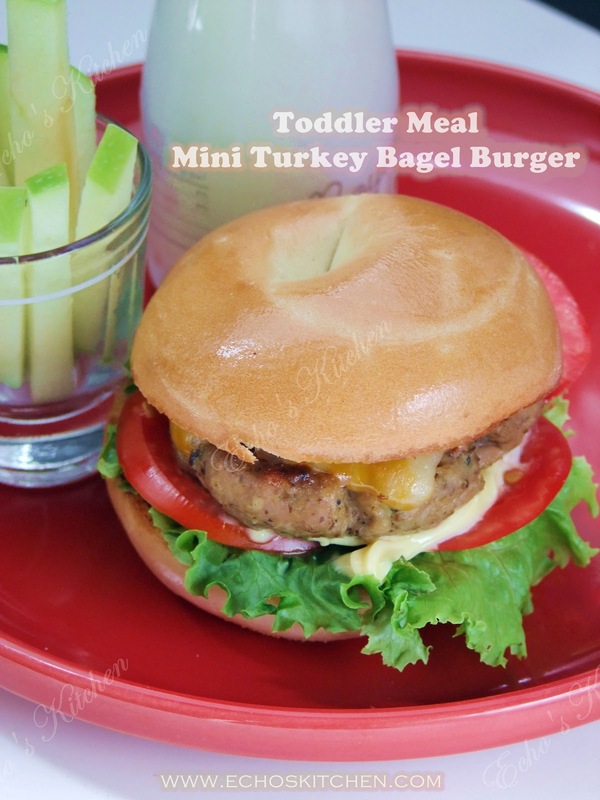 This homemade Mini Turkey Bagel Burger is low in fat, healthy and delicious! 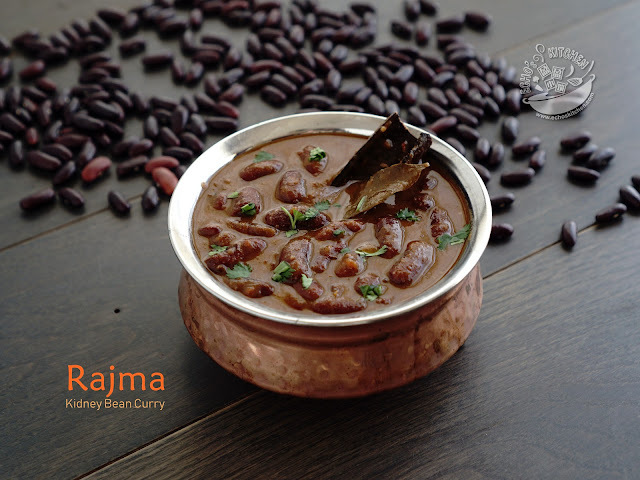 Serve it with apple "fries" to make it a wholesome and yummy meal for toddler. 1. Minced onion, garlic and pepper, add ground turkey and rolled oat powder, ketchup, BBQ sauce, salt and pepper powder and blend well. 2. 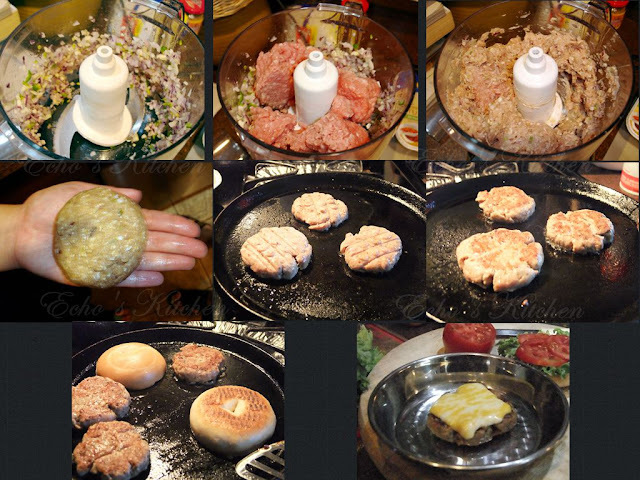 Wet hand with some water, take about 1/3 cup of the ground turkey mixture, make it into a ball and press it into a burger patty shape. 3. In a frying pan, drop a few drops of oil. Pan fry patty on both sides till its cooked. 4. Halved bagels, spread a thin layer of butter over bagel, lightly toast the bagels until lightly browned, you could use toaster oven to do this too. 5. Place a piece of cheese over patty, place it in a toaster oven and melt the cheese. 6. Assemble the burger with lettuce, sliced tomatoes, mayonnaise and a little ketchup.